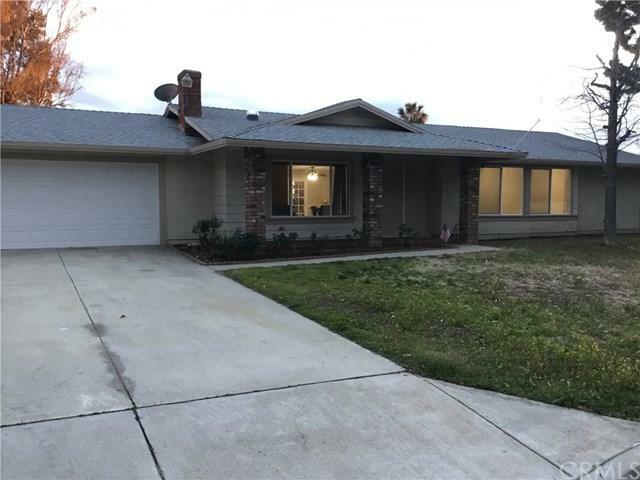 33241 Avenue D, Yucaipa, CA 92399 (#300911146) :: Ascent Real Estate, Inc.
Remodeled 4 bedroom, 2 bath Ranch styled house sits a half acre, with pleasant views of the mountains and the valley in front and back. 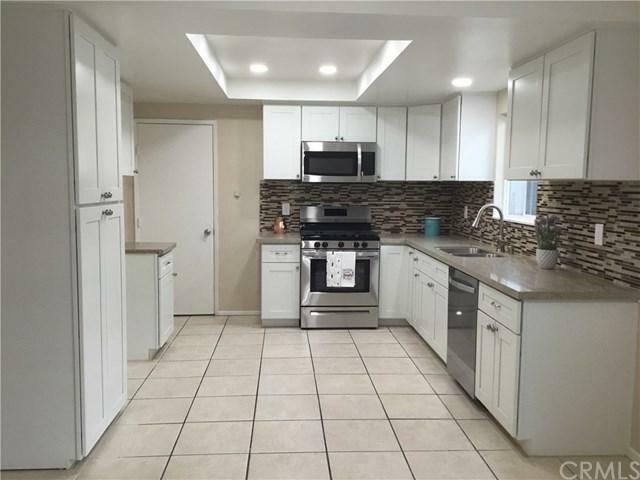 Kitchen has been remodeled with stainless steal appliances and quartz counter tops. The Baths have been remodeled with new vanities and tub or shower surrounds. New interior paint throughout & new carpet in bedrooms. The living room has designer wood laminate floors and a wood burning fireplace. The 20,000sq.ft. 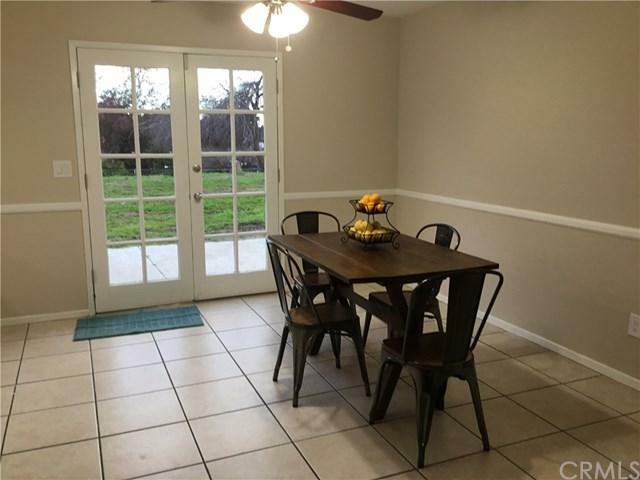 lot has the room for all your back yard dreams, with RV acce Remodeled 4 bedroom, 2 bath Ranch styled house sits a half acre, with pleasant views of the mountains and the valley in front and back. Kitchen has been remodeled with stainless steal appliances and quartz counter tops. The Baths have been remodeled with new vanities and tub or shower surrounds. New interior paint throughout & new carpet in bedrooms. 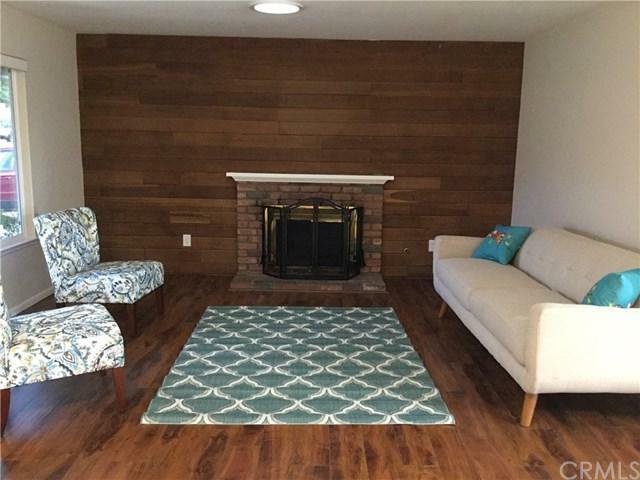 The living room has designer wood laminate floors and a wood burning fireplace. The 20,000sq.ft. lot has the room for all your back yard dreams, with RV access. Low Taxes and No HOA.